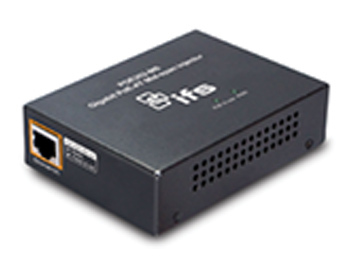 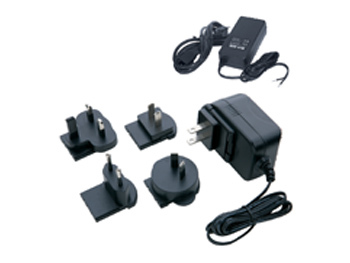 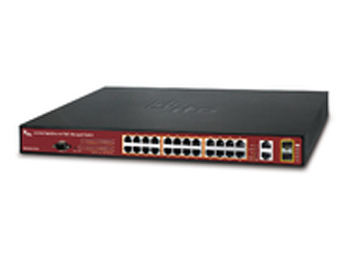 Make the change to a more powerful, 10G enhanced switch. 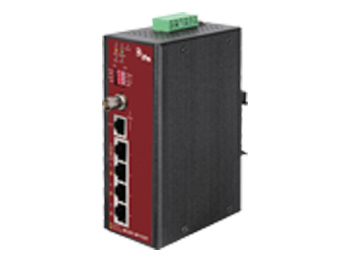 Access a wide range of analog and digital solutions with seamless migration to leading technology. 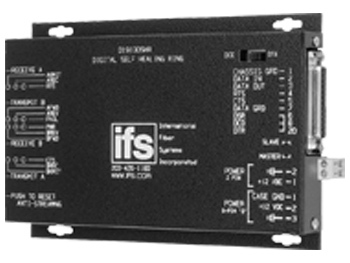 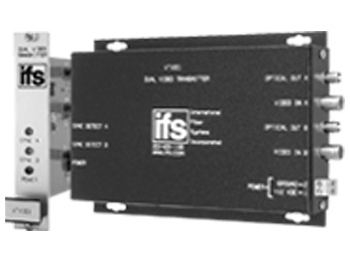 Our extensive product offerings enable all installations to benefit from IFS as your one-source transmission solutions provider. 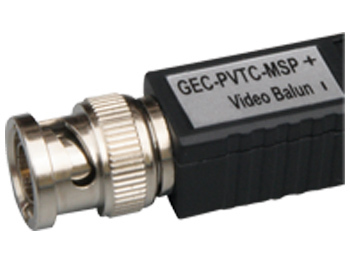 Efficient, effective media transmission to meet modern surveillance challenges and demanding security environments.